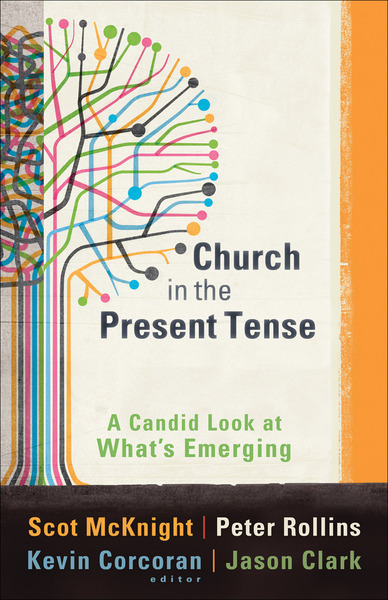 Much has been written by practitioners advocating the emerging church phenomenon, but confusion about the nature and beliefs of those who identify with the emerging church still exists. Now that the movement has aged a bit, the time has come for a more rigorous, scholarly analysis. Here four influential authors, each an expert in his field, discuss important cultural, theological, philosophical, and biblical underpinnings and implications of the emerging church movement. Their sympathetic yet critical assessment helps readers better understand the roots of the movement and the impact that it has had and is having on wider traditions.